MANCHESTER – Approximately 130 people slept outside Friday night on the cold, wet ground, through whipping winds, in downtown Manchester. 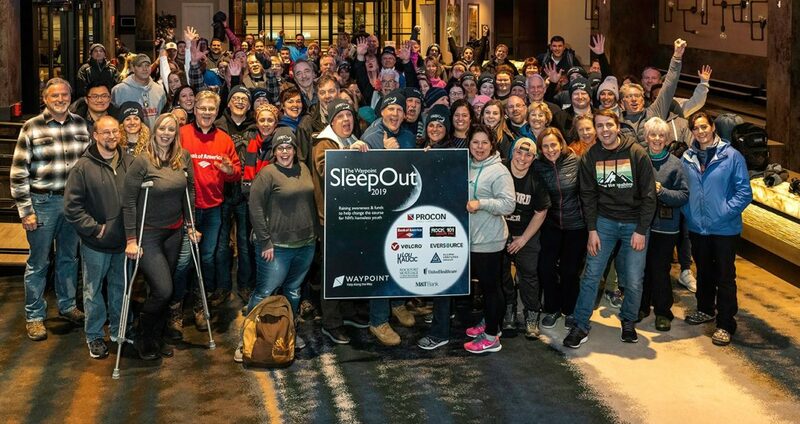 They were a part of Waypoint’s 5th annual SleepOut to raise funds and awareness to aid New Hampshire’s homeless youth. So far, they’ve raised more than $332,000.